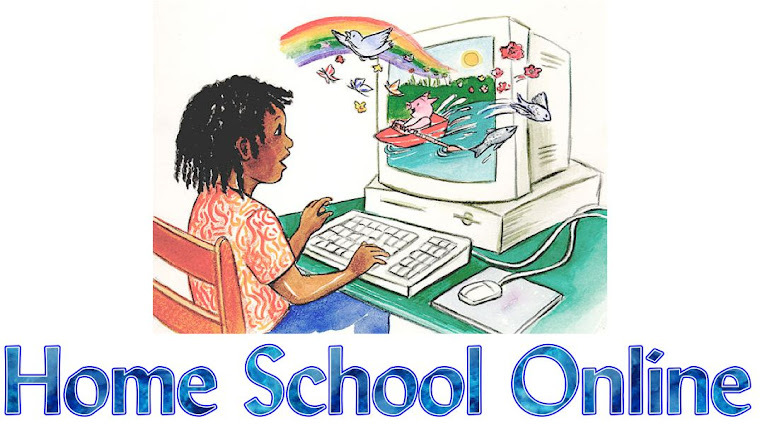 Home School Online: A Redesign of the SAT; It's Finally here! A Redesign of the SAT; It's Finally here! It's 2016 and there is a a Redesigned SAT!!! The SAT® has changed. Rather than drift off into oblivion, the SAT folk (ie the College Board) changed directions! In March 2014, the College Board announced a complete overhaul of the test. It's becoming much like their arch rival, the ACT! The new SAT is no longer referred to as the Scholastic Aptitude Test. Its an test of academic skills, not than the old of aptitude or IQ. Basically, it tests what you've learned in Math, Reading. and Writing. Prepworks software helps student prepare by both familiarizing them with the test questions, providings strategies for approaching the questions but most importantly, it actually builds the skills that the SAT tests. In some ways, its a course totally focused on the skills that the SAT will measure. The Redesigned SAT scoring breakdown is one of the most noticeable changes to the College Board’s test. The Old SAT penalized students ¼ point for an incorrect answer and was scored on a 2400-point system. Starting March 5, 2016, students will no longer be penalized for wrong answers and the composite score (a.k.a. overall score for the test) will use a 1600-point system, pulling from 2 section scores that range from 200-800 points. Evidence-Based Reading and Writing: 200 min./800 max. COMPOSITE SCORE = 400 min./1600 max.